Research Survey. 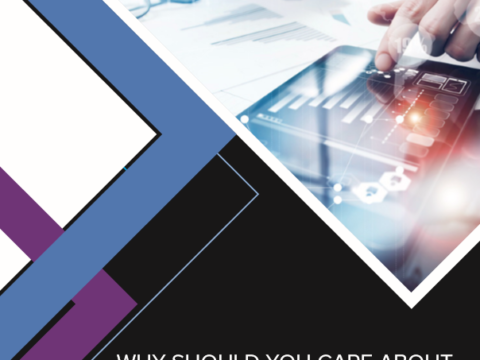 By choosing an IR retainer and an experienced cybersecurity firm, companies are able to improve their overall security posture by appointing breach investigations, ransomware removal, and maturity assessments. It is important to have a safeguard plan to not only minimize the threat, but also the resulting damage in the case that your business is faced with a security breach. Setting up an Incident Response Retainer (IRR) contract for your business will ensure that you are protected when it matters most. 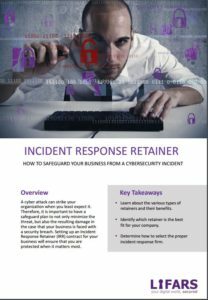 An Incident Response Retainer provides an independent assessment and a guaranteed response time to any incident that may occur within an organization. Having a highly skilled elite Incident Response team at your service is not a matter of choice anymore. To learn more about Incident Response Solution, please visit LIFARS solution page or please contact LIFARS Incident Response team.